Timeless style is about nailing the essential elements. The Principles is a monthly menswear series about classic style and those fashion essentials that will help you achieve it, from those who know best. Which items should you spend more on? 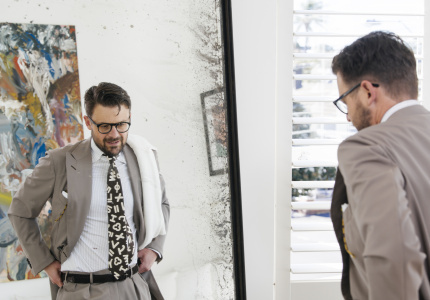 How can you get your suit overseas without destroying the dry-cleaner's hard work? How do you know if your clothes fit? The Principles is here to help. 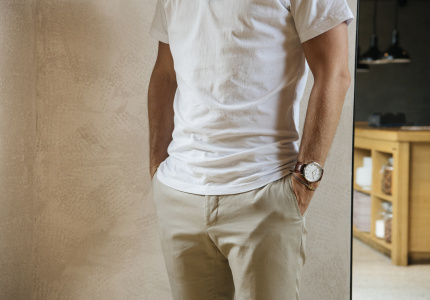 FashionThe designers behind local watch label Jack and Bell on finding quality timepieces without breaking the bank, their favourite luxury brands, the smart watches worth your time and what to avoid. 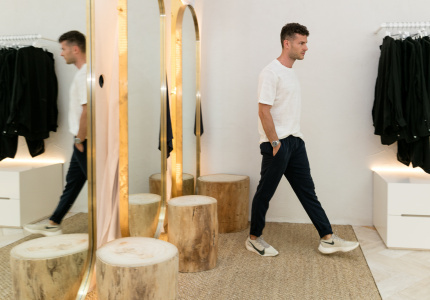 FashionThe designer behind Best Jumpers, Dylan Best, gives us his ultimate guide to nailing “luxury loungewear” without looking underdressed. Or like a couch potato. 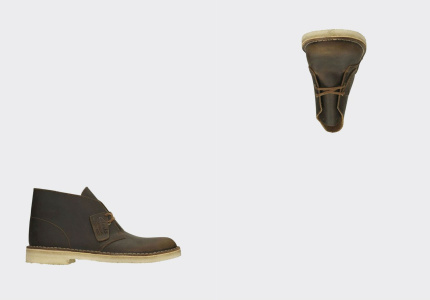 FashionVenroy’s founding-designer Sean Venturi, a self-professed footwear aficionado, sets his sights on the styles disrupting the market, sharing a few handy tips along the way (like how to clean them). Fashion“Spend for a future wardrobe here, not just the season”, and more tips from the director of P Johnson Tailors. 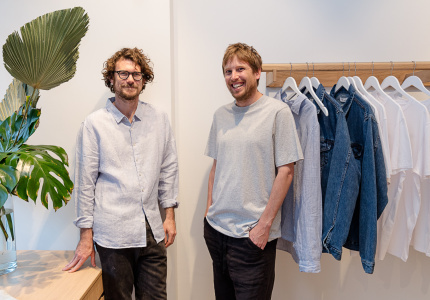 FashionAssembly Label's Daniel Oliver and Damien Horan open their wardrobes and tell us why less is more when it comes to style. 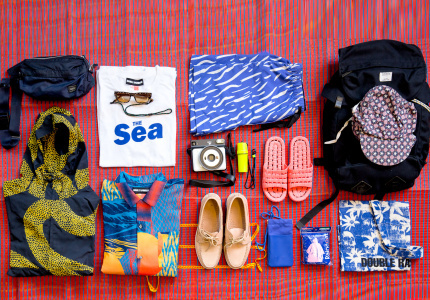 FashionAfter a trip to Thailand, the Australian designers take us on an island-hopping shopping spree – from jandals and $2 “emergency ponchos" to $25 T’s. FashionHere are his sartorial travel essentials and tips, from how to keep suits fresh, to packing a specific number of shirts. 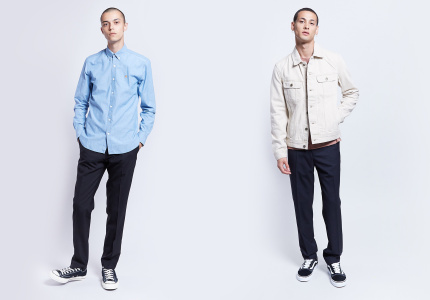 FashionWe ask the co-owner of Incu how guys can build a great wardrobe that works for them. 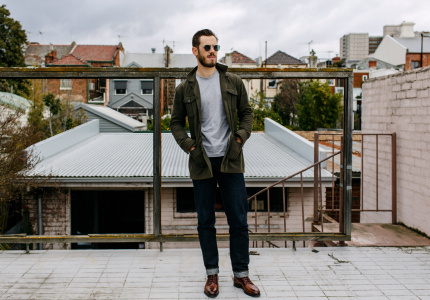 FashionDouble Monk’s Ben Silvester swears skimping on the cheap stuff will cost you. The Principles: Do My Clothes Fit?